Sports imagery in the Bible: If you are a regular reader of my blog, you know that a) I love Bible imagery and symbolism b) I love sports (I’ve reviewed a sports-related devotional and posted a gift guide for female sports fan, plus mentioned it several other times) and of course c) I love Jesus! So, when I can connect all three, it gets me excited. 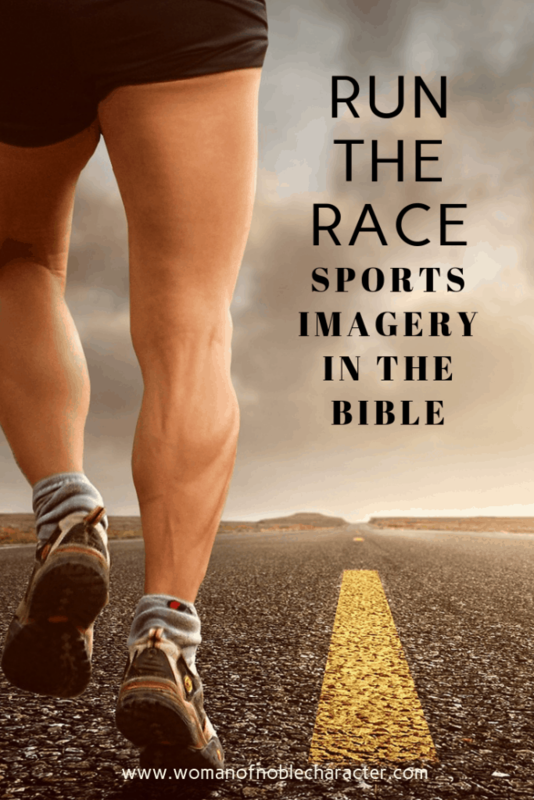 Today, we will explore sports imagery in the Bible. 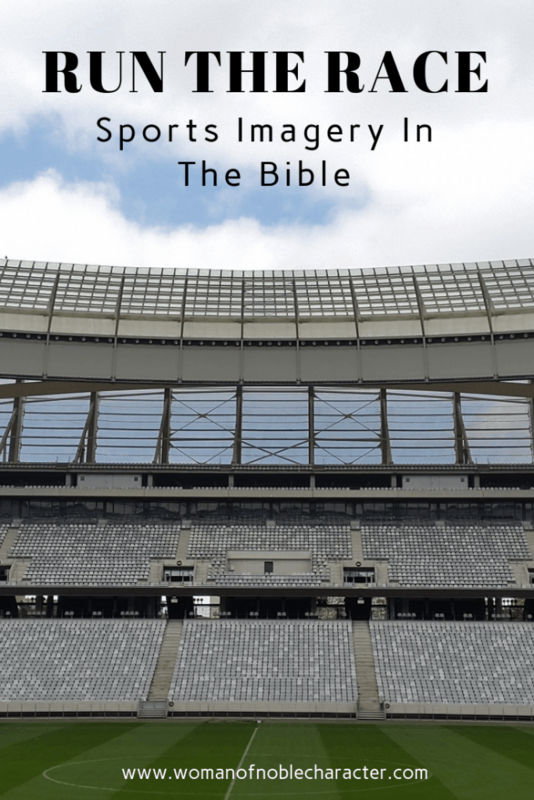 Sports imagery in the Bible is found in both the Old and New Testaments. Before the conquests of Alexander the Great (332 B.C.) and the subsequent spread of Greek, or Hellenistic, culture, athletics and “games” weren’t very common in Palestine, particulary among Jewish people. We do, however, find sports references in both the Old and New Testaments. For this post, we won’t go into depth on any particular sport, but rather focus on scripture which includes sports imagery in the Bible. It’s easy to see from these Scriptures that while training and skill is important for succeeding in sports, it is God who makes all victories possible. 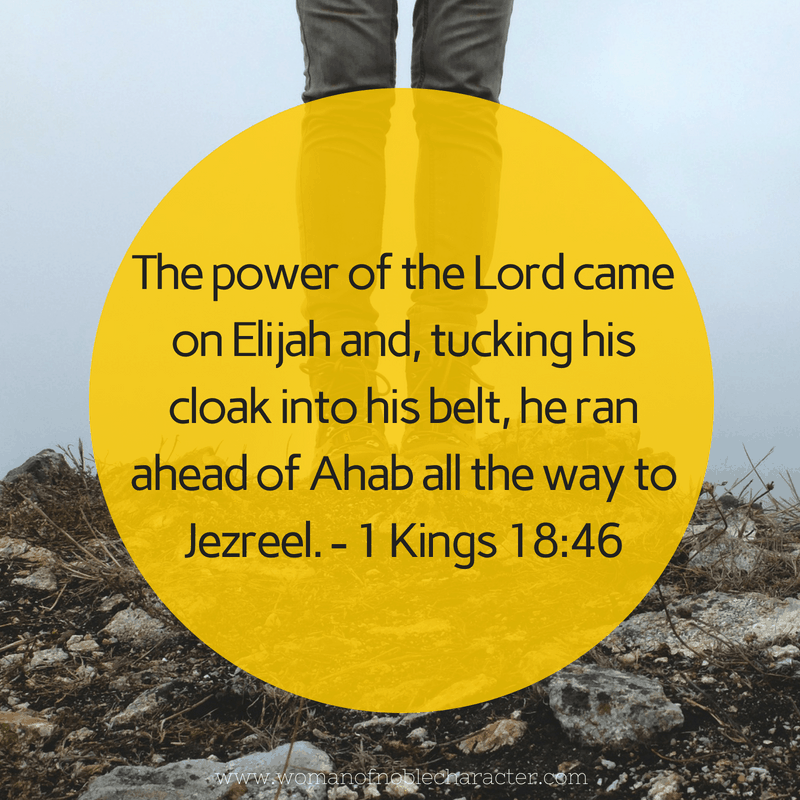 With God’s help, Elijah was able to run in the rain and outrun horses for nearly 30 miles! Even as a small child, when you probably first heard about this story of David and Goliath, it was easy to understand that, without God, David could not have defeated this giant. David had the skill in using a slingshot, but it was God who guided that rock to hit just the right spot and allowed David to fell the giant. Samson has incredible strength through God’s annointing. When he was blinded, he was brought out to the Philistines and was expected to perform for them. The KJV, as referenced above, says “he made them sport”. If Jehu were living today, there’s no doubt that he would be a NASCAR driver as the Bible says that “drives like a maniac”! Ahimaaz just wanted to run and, from what we read in 2 Samuel 18:19-27, he was probably a good long-distance runner. This passage also mentions that he was identified at a distance by his style of running (verse 27). He in fact overtook the 1st runner who had already been sent out by Joab to inform David about Absalom’s death. 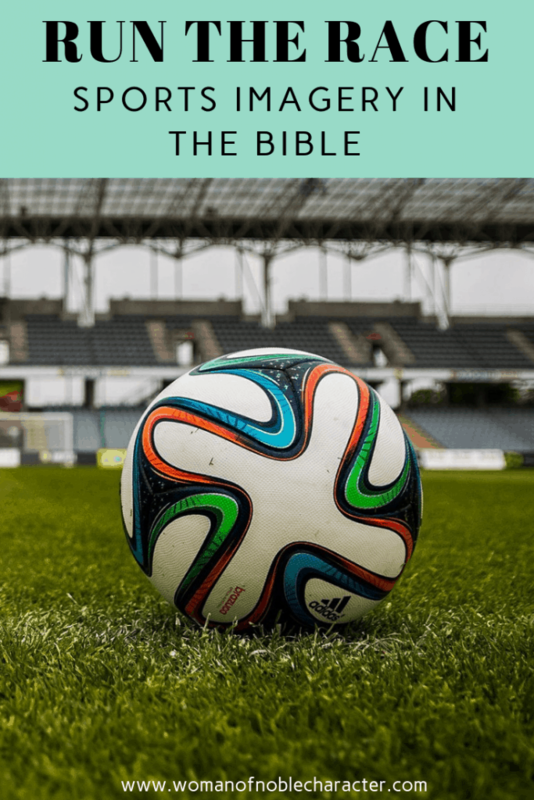 In the New Testament especially, sports are often used as a way to illustrate a teaching and provide more insight into it. The Apostle Paul mentions sports quite a few times. I would imagine that he, if alive today, would be a big football and baseball fan and maybe even have a fantasy sports team! In this verse, Paul talks about finishing the race he had begun; of completing the task of testifying about the Gospel of God’s grace. Here Paul refers to possibly both boxing and wrestling and to athletics. He talks about the ‘strict training’ required to succeed (also mentioned in 1 Timothy 4:8), not only for the famous Isthmian games*, but also for the Christian journey. He didn’t want to run or to beat the air aimlessly. He also realized that he could be disqualified if he competed poorly. Paul refers to the crown he would receive at the conclusion of his journey (the one we will receive in heaven!) and not the one that will wither and die (the wreath the winning athlete would receive at the games). Here Paul reflects on his lifetime of Christian ministry. Like a successful boxer/wrestler or athlete, he states that he has fought well, finished the race and kept the faith! He was looking forward with anticipation to the crown he would receive from the Lord. One thing is clear from all this. In Hebrews 12:1-2, we are encouraged to run the race well and with perseverance, by dropping off all hindrances (sin/disobedience). To do that, we need to keep our eyes fixed on Jesus and on heaven (the finish line). The word ‘persevere’ obviously refers to more of a long-distance race than a short-distance one. The prize will be way better that what any successful Olympian or athlete of any time period could receive! ​Want to Dig Deeper with Bible Symbolism? 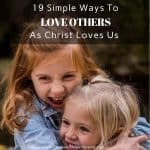 My FREE BIble Study Worksheets can help! 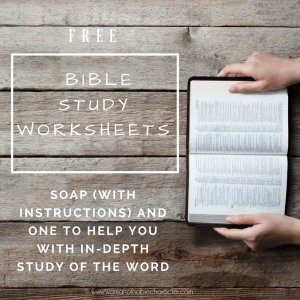 With a SOAP Study Worksheet and instructions plus an in-depth worksheet to help you apply His Word to your life. Paul emphasized the discipline, training, and focus required for those events, and applied those qualities to the spiritual life. He used the same basic metaphor in writing to Timothy, telling him, “Train yourself for devotion, for, while physical training is of limited value, devotion is valuable in every respect, since it holds a promise of life both for the present and for the future” (1 Timothy 4:7-8). Every society, every sport, has rules. Even the Bible emphasizes that athletes cannot win unless they abide by the rules of their sport. 2 Timothy 2:5 says: “Similarly, anyone who competes as an athlete does not receive the victor’s crown except by competing according to the rules.” Sports have always had rules or there would be no order, no sense, no way to determine a winner. Today, (and I’m sure in biblical times, too) there are cheaters, but they are the same people that often get publicly removed from their sport and shunned by the public. What the Bible says here holds true: an athlete is not crowned and given praise unless they win while competing by the rules of their sport. 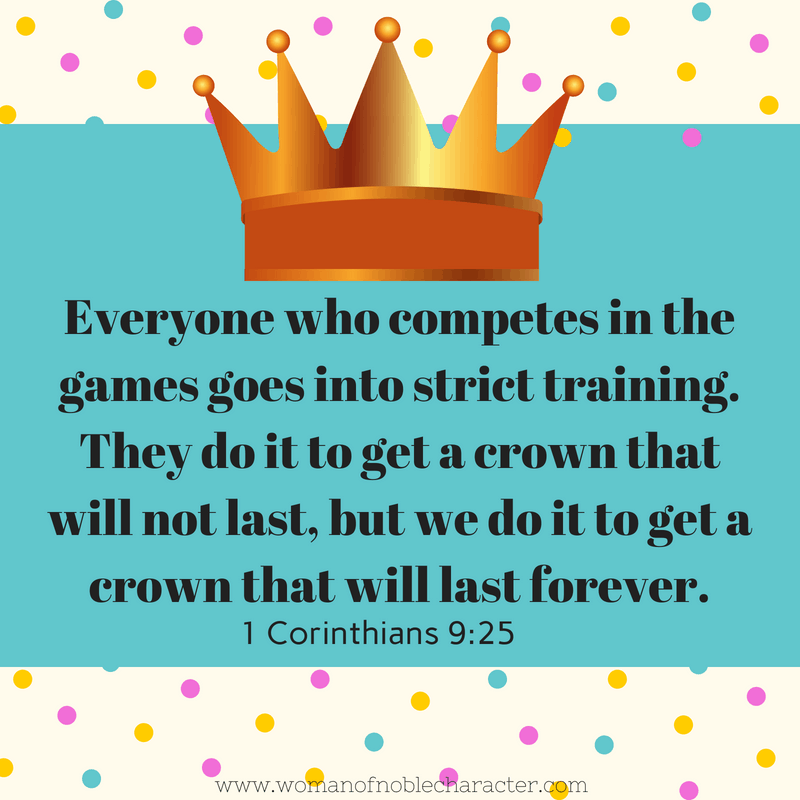 In 1 Corinthians 9:25, the Apostle Paul writes: “and everyone who competes for the prize is temperate in all things. 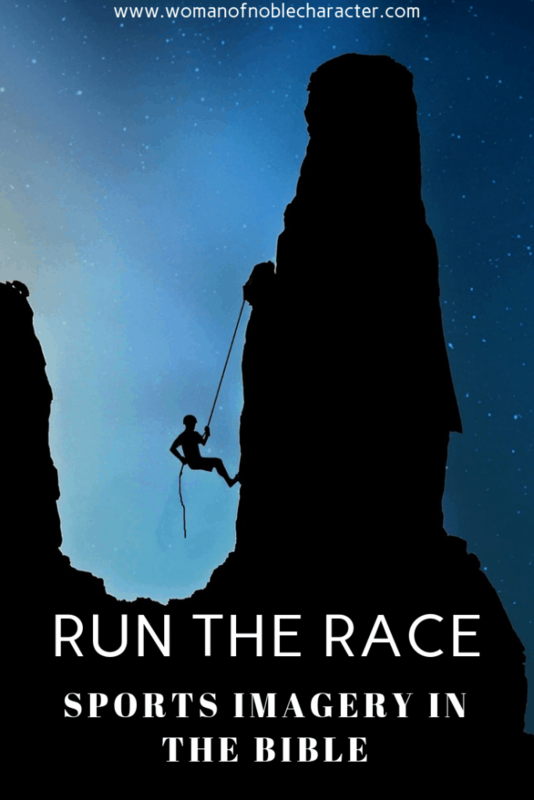 Now they do it to obtain a perishable crown, but we for an imperishable crown.” Here, Paul talks about the self-control that athletes need in order to be successful at their sport or win the prize. Every athlete needs a strict diet and exercise regimen to succeed in his sport. 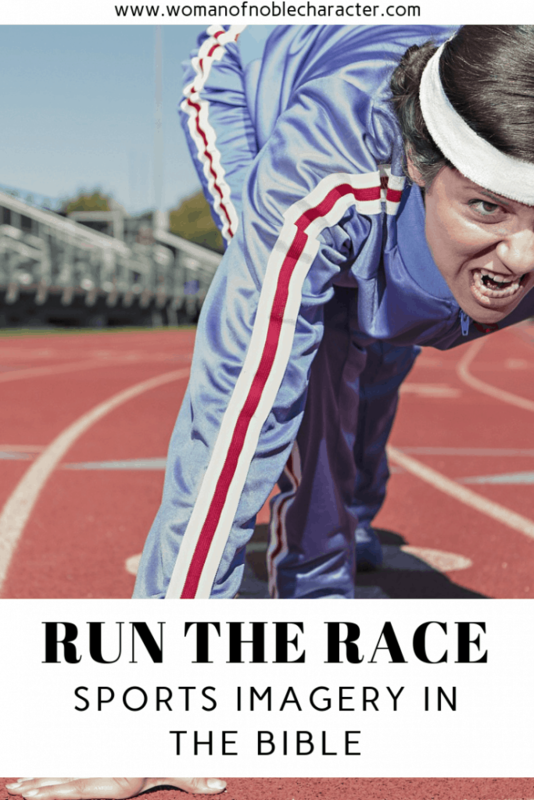 He can’t get lazy or veer off track or his competitors will outperform him. Ok, ok, we all know that exercise is good for us. It keeps our bodies healthy and even our minds sharp. The Bible, however, uses this truth to illustrate a spiritual truth. 1 Timothy 4:8 tells us that “For physical training is of some value, but godliness has value for all things, holding promise for both the present life and the life to come.” Physical exercise is important, but spiritual exercise gives us hope in Christ Jesus and that is greater than any other exercise. In the above verse, Paul tells Timothy that he has “fought the good fight” and has “finished the race.” This is what all Christians strive for, isn’t it? Yet, it’s one of the hardest things to do. Just as it’s difficult for a fighter to continue fighting after many rounds, it’s difficult for a Christian to stay faithful and committed until his very last breath—yet it’s so crucial! And, just like it’s hard for a person to finish a long race, it’s hard for the Christian to continue on in faith after so many years. Jesus never said being a Christian would be a walk in the park—but there are ample amounts of illustrations that talk about fighting, running, enduring, and engaging in warfare. In this passage, the Apostle Paul lists two different sports illustrations to illustrate this very important point: running and fighting. Isn’t that the way the Christian life seems at times? You’re constantly fighting battles, resisting temptations, and trying your hardest to serve the Lord. Hey, it’s okay to admit it’s hard—even Jesus did (if you don’t believe me, go back over the Garden of Gethsemane passage). Fortunately, Jesus runs the race with us and fights for us. We have the greatest help there is! And, Paul shows that it is possible to fight the good fight and finish the race well. Are you an athlete? Are you an athlete for Christ? 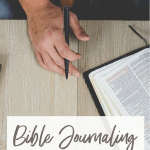 If you enjoy Bible journaling or art journaling through the Bible, here are some free images for you to download and print on the theme of sports in the Bible.